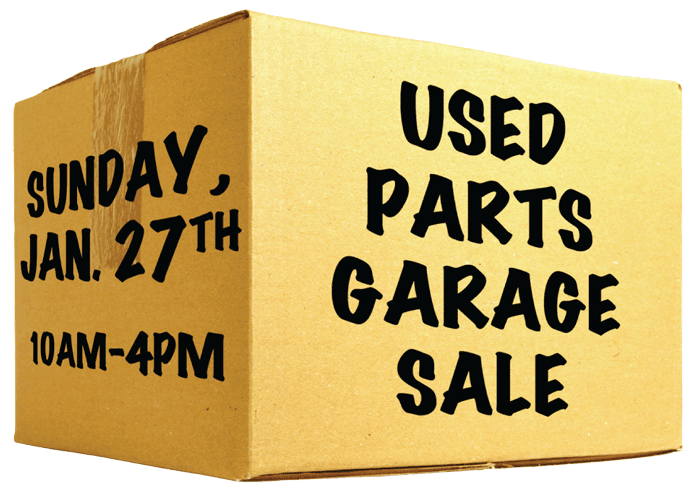 We just might have the motorcycle parts you're looking for at our 2nd Annual Used Parts Garage Sale. 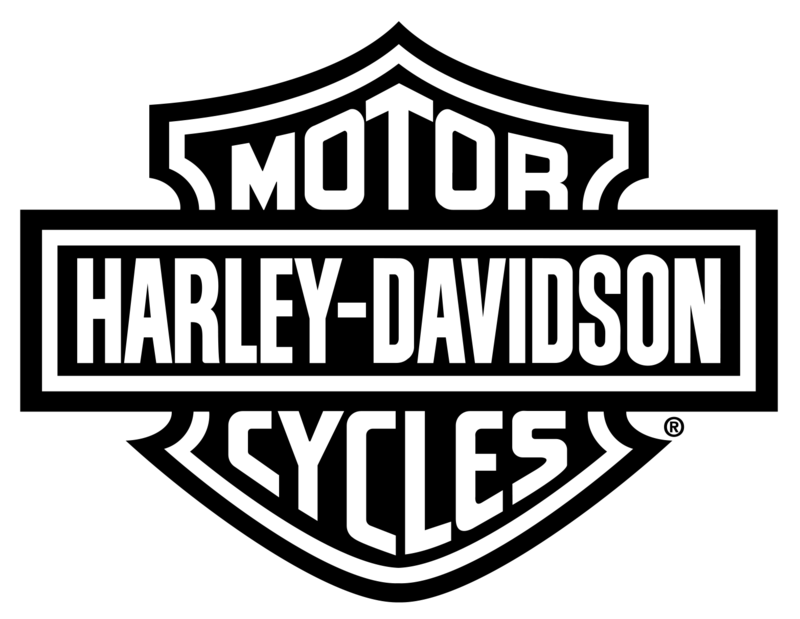 You'll find TONS of used & obsolete Genuine Harley-Davidson, Buell & aftermarket parts at close-out prices! 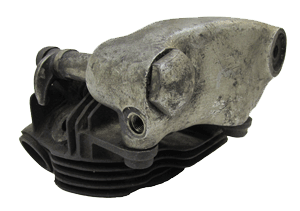 Over the last sixty-five years we've been in business we have saved quite a few vintage Harley Davidson parts. These vintage Harley parts are getting harder and harder to find. We've never listed them online. This in-store sale is the only way to purchase these Harley parts at this time. Remember: if you're ever looking for a part and just can't find it, we may just have what you're looking for.